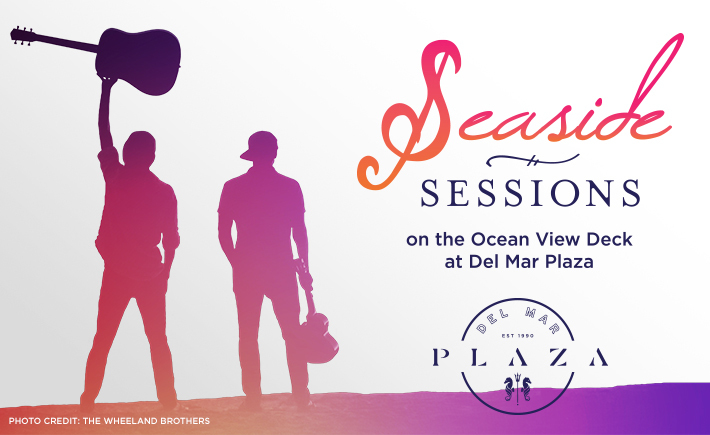 Enjoy live free music on our ocean view deck as you watch the sunset over the ocean or dine at one of our exquisite restaurants. Invite your friends and family for a relaxing night out! Planning a picnic for the Summer Twilight Concert Series? Let us do the work! Don’t worry about packing your own food and drinks. 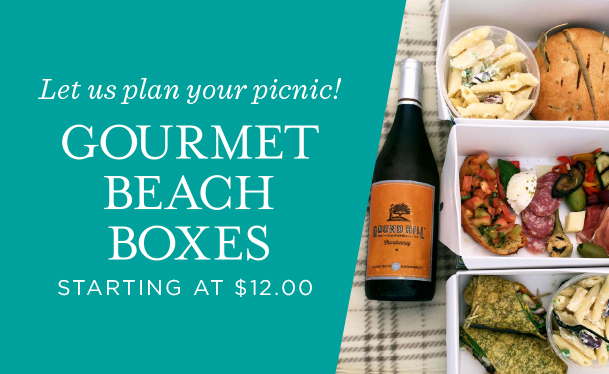 Order your Gourmet Beach Box from either Il Fornaio or Pacifica and a bottle of wine – everything you need to enjoy your evening concert. Plus, FREE parking with purchase of your beach box!